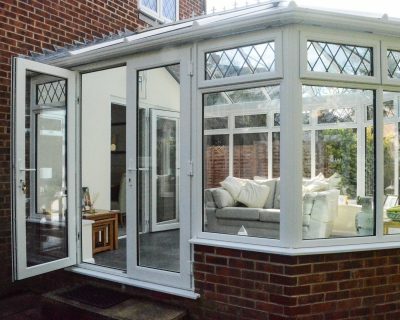 Installing a conservatory in Surrey is an effective method of increasing both the space and value of your home. 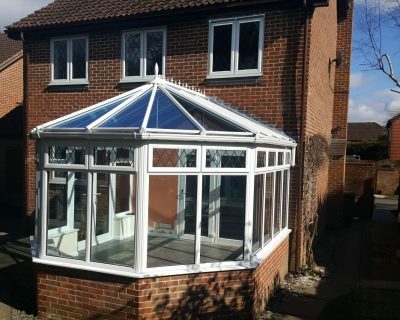 Develop your existing living space with a custom made conservatory design from Sheerwater Glass and benefit from the functionality of an extra room for all seasons. Efficient, innovative and flawless in design, our range of conservatories & orangeries in Surrey give you a diverse selection to choose from for your home. 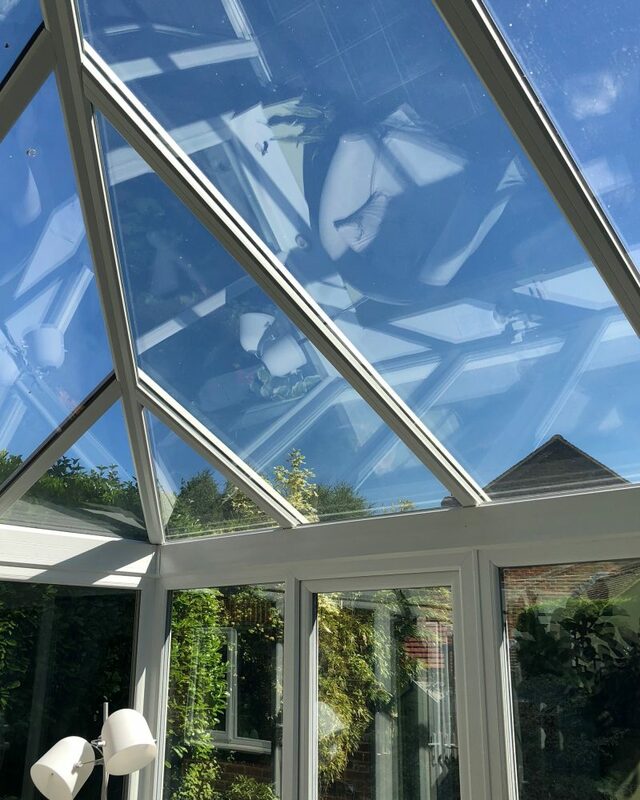 A place for contemplation, for growing ambitions, or a place to relax, our conservatories in Surrey are fitted to last and capture the essence of your home’s character and your requirements. 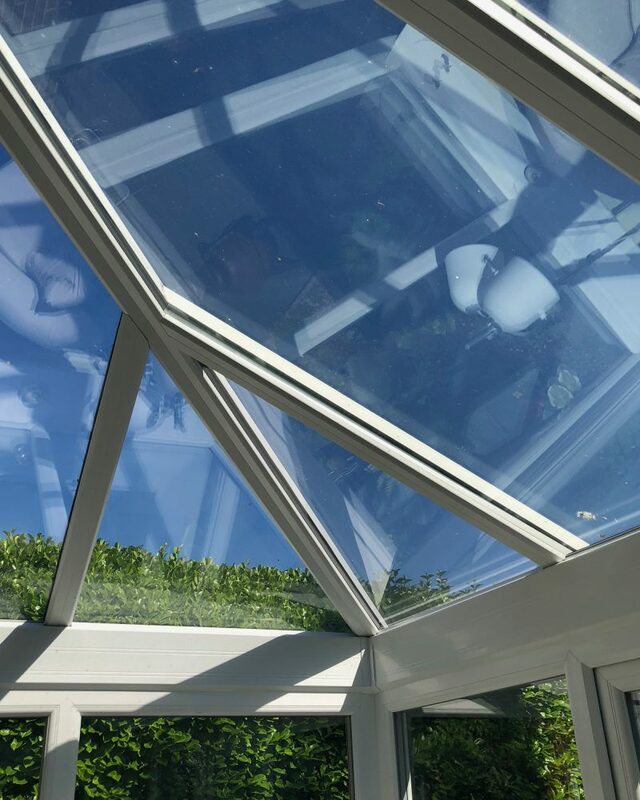 While we guarantee a quality product and installation, we’re also confident we will have the right style of conservatory you desire for your home. 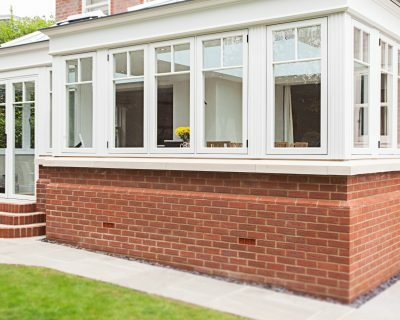 Whether it’s traditional timber orangeries or sleek and modern conservatories you’re looking for, our wide range of glazed extensions for Surrey homes has something for every homeowner’s taste. 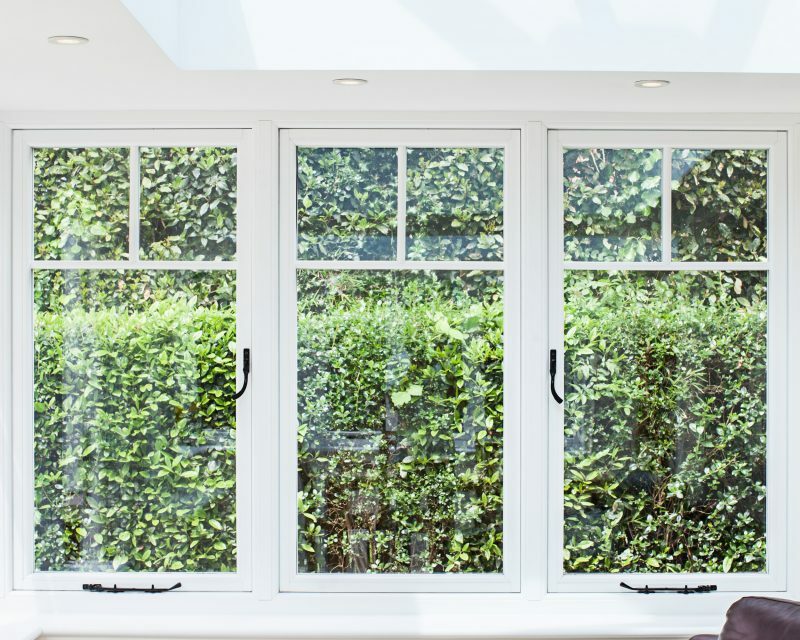 You will be able to collaborate with us to develop your existing living space with a custom-made conservatory design, or create an entirely new conservatory extension and benefit from the functionality of an extra glazed extension room for all seasons. 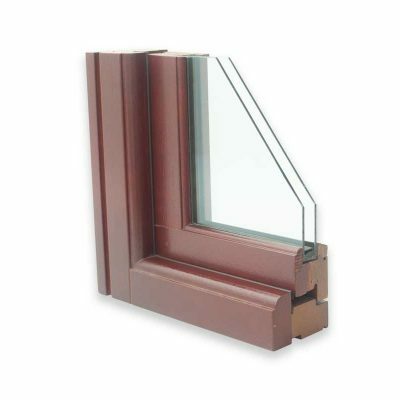 All of our conservatories are constructed with the finest materials on the market. 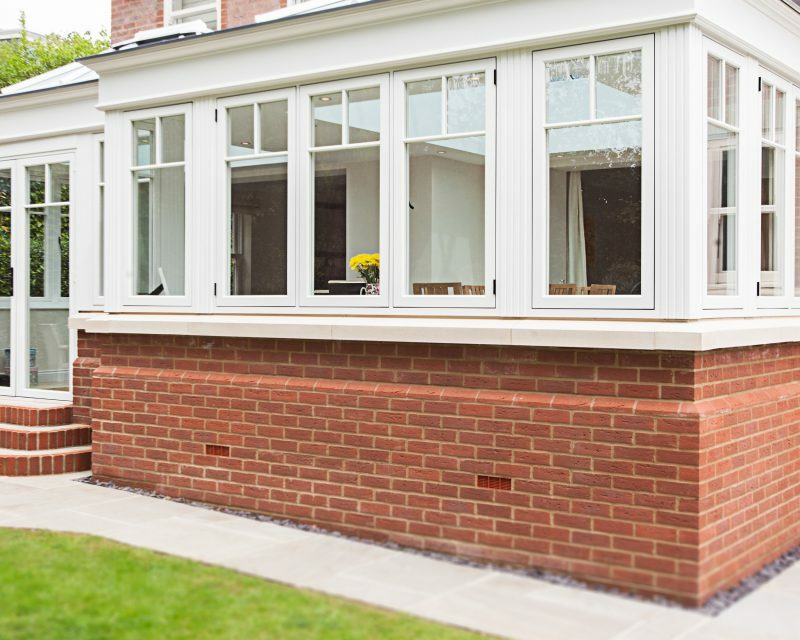 Our timber conservatories are a cost-effective solution to take advantage of the available space to extend your home; eliminating the prospect of expensive brickwork. 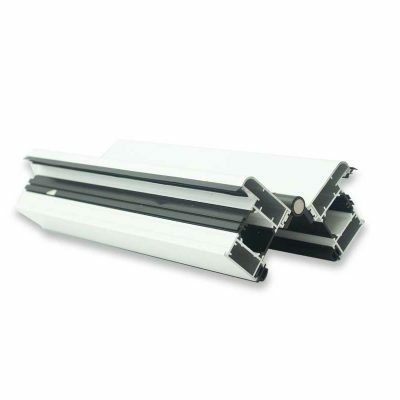 They are also a great way to bring extra light into your home as the design incorporates a lot of glass. 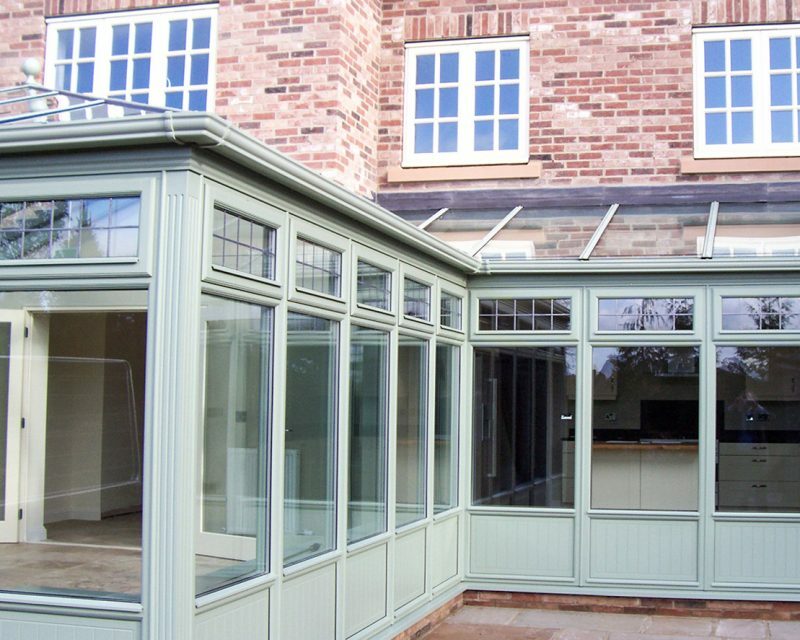 Our wooden conservatories are designed to be durable and harmonise with your building and surroundings. 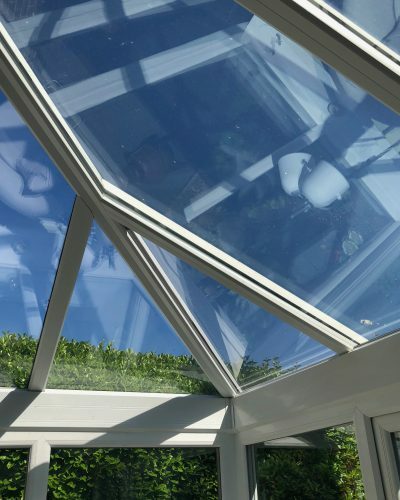 Our timber conservatories can be sprayed in a selection of translucent or opaque colour finishes to help preserve the timber and protect it against the elements. Two unique roof systems – solid timber rafters with external aluminium cappings and internal finishing trims or an aluminium structure, maintaining internal aesthetics with timber finishing trims. 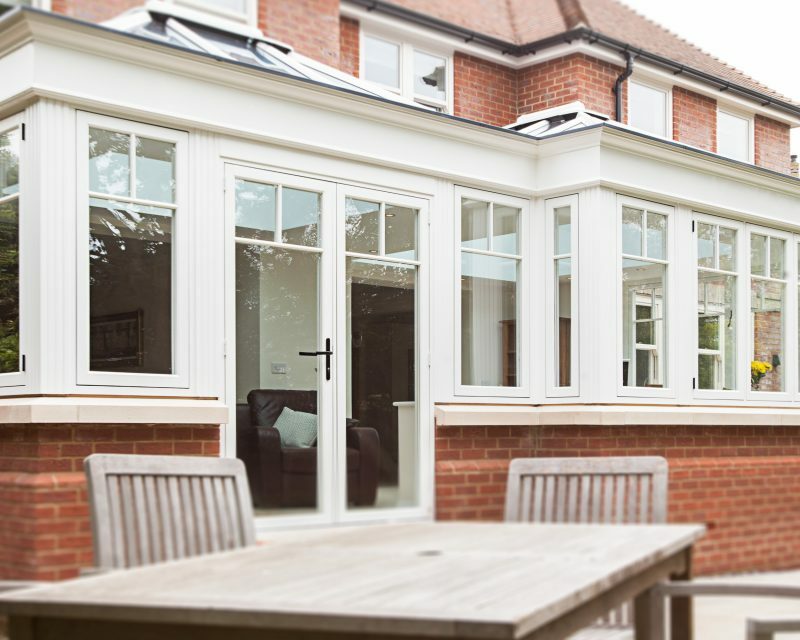 The structural architecture of Edwardian conservatories style reflects the Edwardian period. Its unique design is achieved by combining the bold characteristics of rectangular shapes, decorative designs, coloured glass, elaborate cresting and finials, which produce an exclusive identity for your Surrey home. 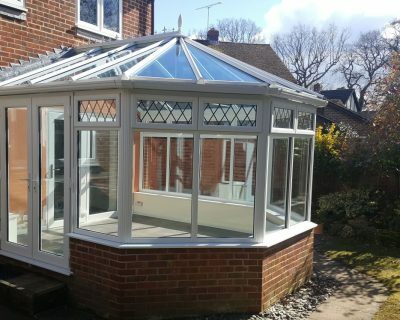 An Edwardian conservatory is usually a square shape face, with a flat front and a sloping ridged roof, which can come three or four-sided to create a spectacular vaulted effect. The finished product creates a bright and airy living space with a distinct impression of increased height and space. Our Victorian conservatories are one of our most popular conservatory styles that we install. The reason being that they’re traditional in design and engineered with the latest technology; ensuring they’re low maintenance and energy efficient. 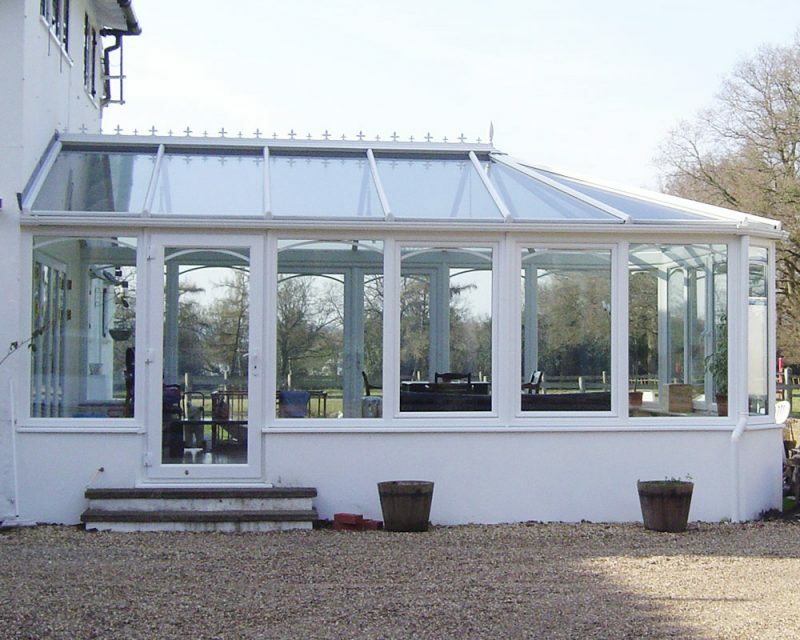 The flexibility of the Victorian conservatory design ensures it is suitable for the many dissimilar house styles. 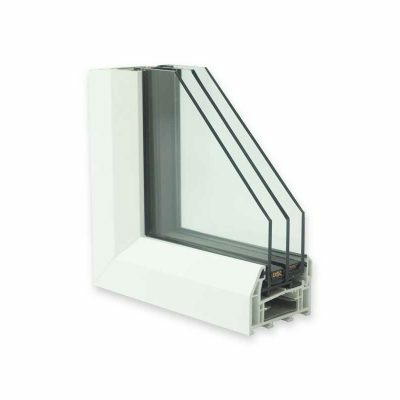 The development of modern building techniques, double-glazing, and materials such as uPVC or Aluminium can all contribute to an elegant and energy-efficient addition to any home. The Victorian conservatory design is available in two different styles – 3 facet (a bay front version that has 3 main windows) or a 5 facet, which creates an even more rounded appearance. Our uPVC and timber orangeries mix high-end luxury with practical living. They’re an extremely adaptable extension of any home with a bespoke combination of pillars and glass. 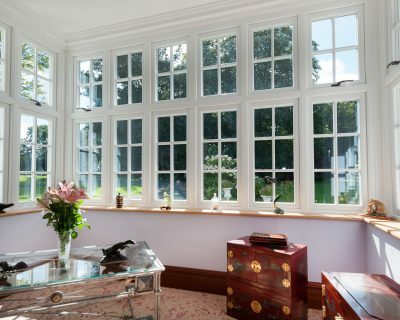 Orangeries date back to the 17th century when they were structured with glass windows and doors used to preserve a warmer environment for tropical fruits and plants. But now we too can enjoy the benefits of a contemporary orangery! 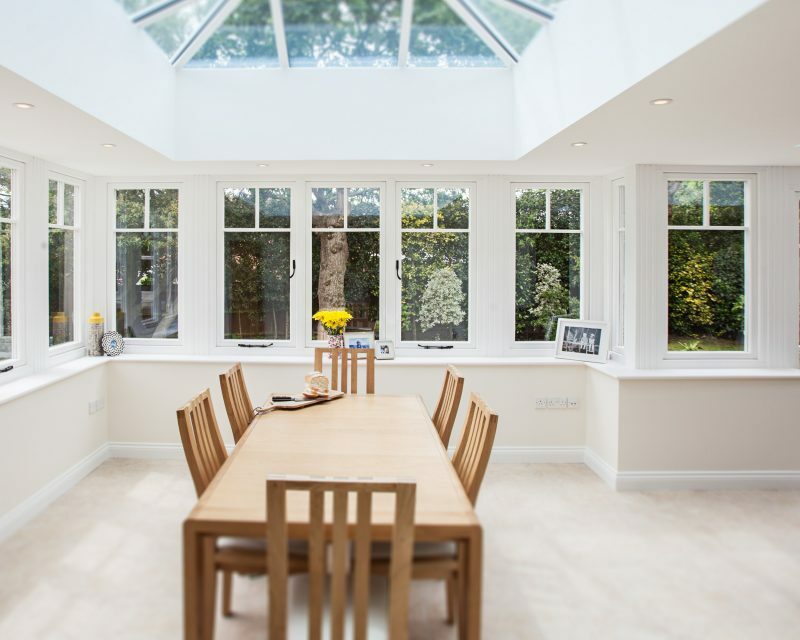 Contact us today to begin your orangery design in Surrey. 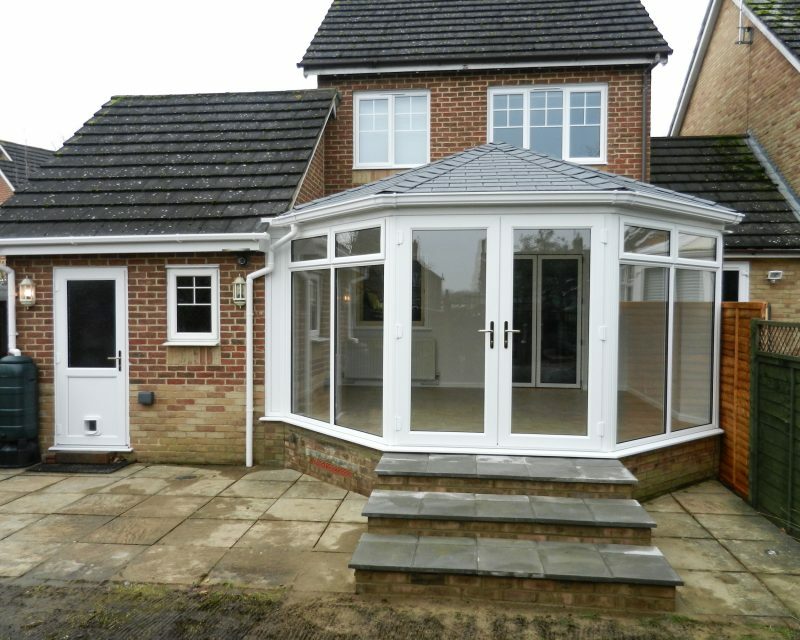 You can easily replace or construct your conservatory roof with a solid warm roof system. 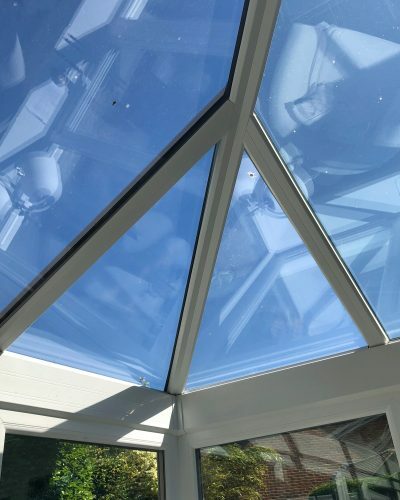 If you are looking for that contemporary or traditional look but want a solid (warm) roof for your conservatory, then the Guardian Roof system is the ideal option because it’s currently the only patented conservatory roof replacement. Would you like to receive a free, no obligation quote? Speak with a member of our friendly team today!